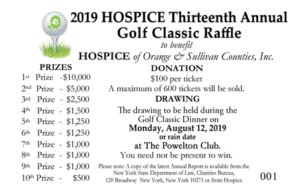 HOSPICE is holding its 13th Annual Golf Classic on Monday, August 12, 2019 at The Powelton Club, Newburgh. As most of you know, the Hospice golf classic fills up quickly every year, so golfers are encouraged to register early! The cost of play is $250 per golfer, or $1,000 for a foursome, and golfers will play Scramble Format. There will be prizes for each division: mens, ladies, and mixed. Registration begins at 10:30 am, followed with a barbecue lunch at 11:00, and Shotgun Start is at 12:30 pm. After golf, cocktail style dining and open bar begins at 5:30 pm, and the awards presentations will be at 7:00 pm. Our famous $25,000 cash raffle will follow with ten cash prize winners to be drawn, including a $10,000 winner! A maximum of 600 tickets will be sold and you need not be present to win. 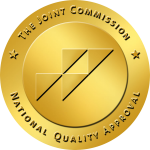 To review sponsorship opportunities, please click here. Once a level is chosen please complete the Sponsorship Intent Form OR click here to register online. Sponsorship deadline is July 3, 2019. 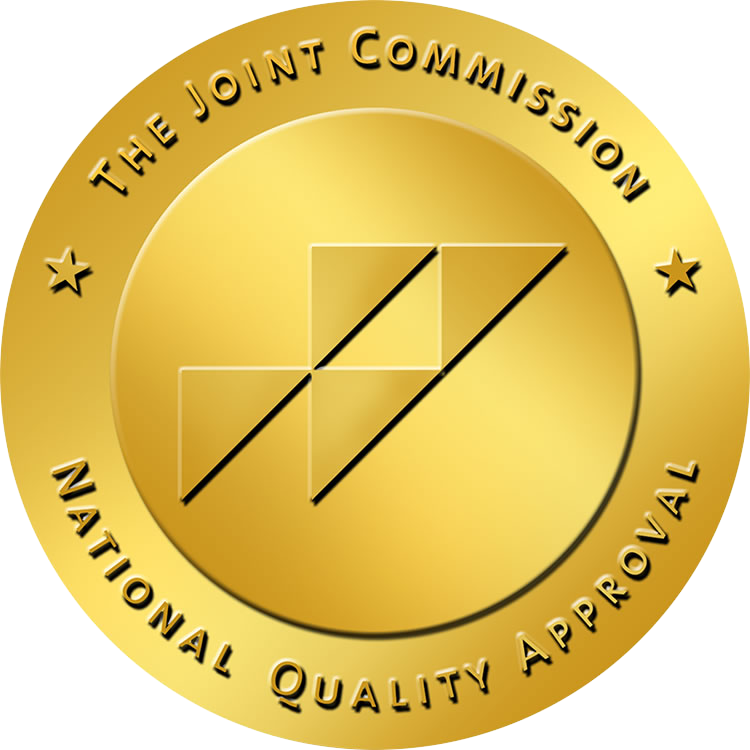 Journal artwork deadline is July 9, 2019. Online golf registration is also now available! As most of you know, we fill up quickly, so golfers are encouraged to register early! 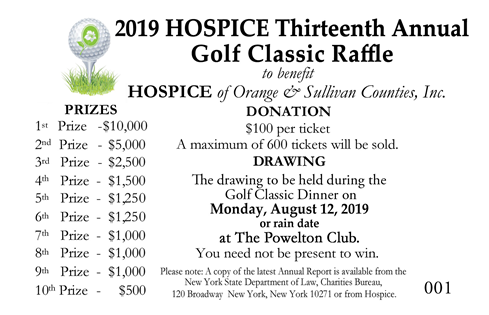 For more information regarding sponsorship opportunities, golfer registration, purchase a raffle ticket, or have any additional questions, please email Maggie Sutter at m.sutter@hospiceoforange.com or call (845) 561-5362 ext. 366. We look forward to seeing you out on the course!